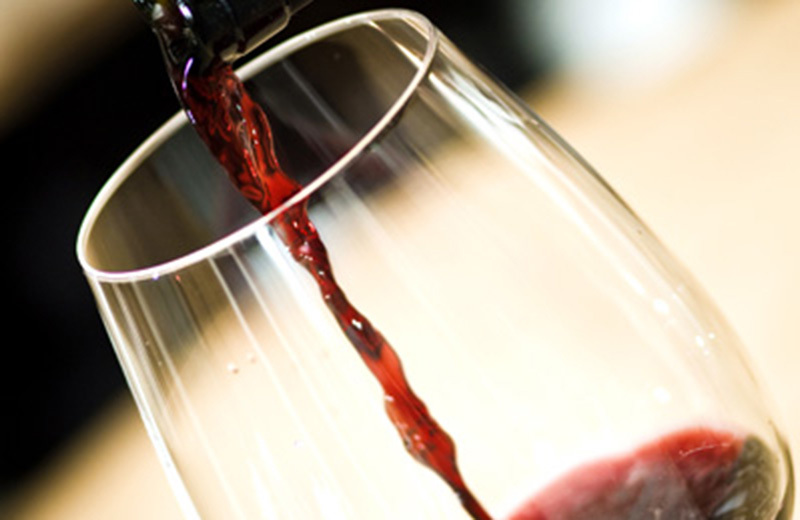 Personal advice with our Sommeliers, wine tasting, and over 1000 bottles within sight. At our winehouse in Prato allo Stelvio - one of the regional leaders in sale of South Tyrolean wines - you can enjoy wines with all your five senses. Here, you can taste wines from South Tyrol, Italian and international wines, among which there are classics and rarities. 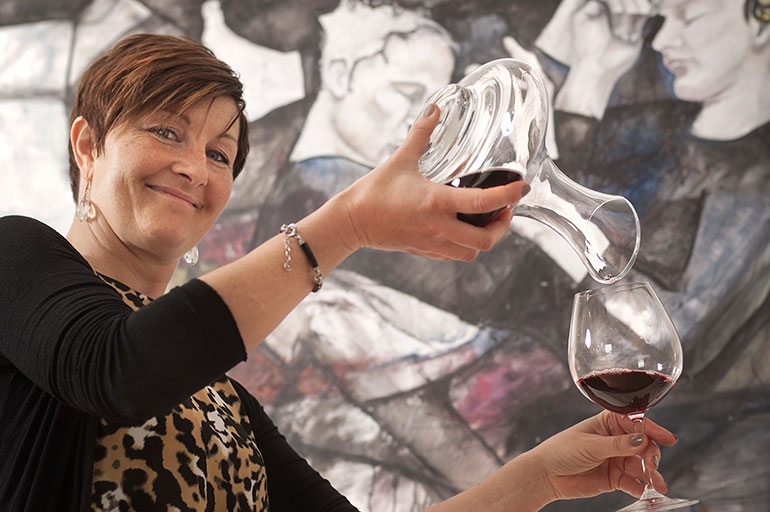 Are you looking for a special wine experience? Do you focus only on some South Tyrolean, Italian , or International wine? Or are you in search of that rarity you can not find anywhere else? 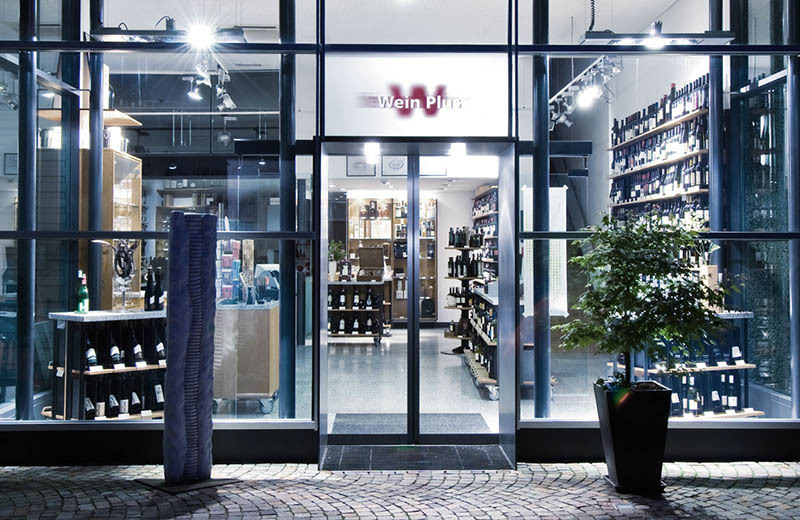 The Karner Wein Plus online shop offers a selection of more than 3000 wines. Thanks to our wise advice, you will be able to find what you need. Wines are part of the holiday atmosphere that reigns in the wine region of South Tyrol. 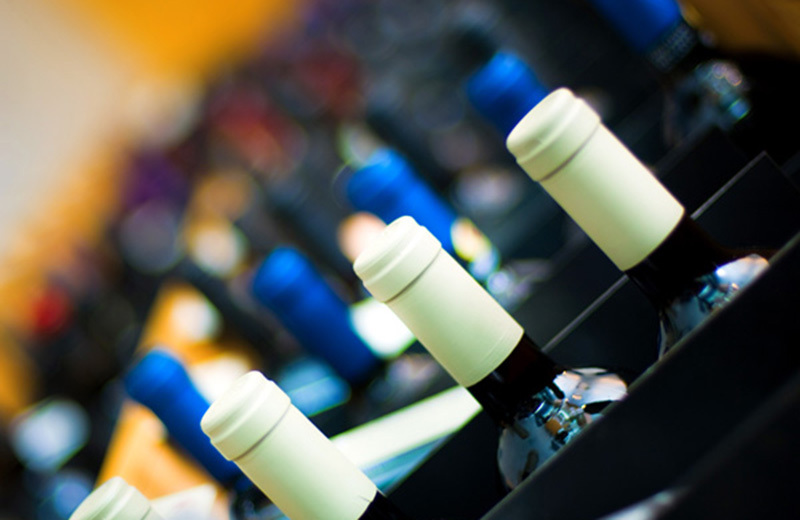 This is why Karner Wein Plus provides restaurateurs with its knowledge and passion for the wine and drinks. We advise you individually, to help you put together a wine list that is always updated on new trends and at a fair and trustworthy price. Wines that are appreciated and recognizable can not be found anywhere else. Those are the wines that you fall in love with, that you make your life companions, and don't want to lose. We promise that you'll find this feeling in more than 3000 bottles composing the assortment of in Prato allo Stelvio and of the Karner Wein Plus online shop.